Working adults often don’t have the time and financial resources to return to school for professional and career advancement through academic degree programs. They may find meaningful benefits through enrolling in MOOCs or massive open online courses. When first rolled out, MOOCs held the promise of equity in educational access. And they did, but maybe not in the way most in the education field expected. A recent study shows that in the last five years, the number of MOOCs has exploded, as has enrollment. While many figured that those seeking the equivalent of post-secondary degree content would be the primary beneficiaries, it’s become clear that working adults who complete MOOCs to get ahead at work may be reporting the strongest benefits. In a recent study carried out by MOOC-provider Coursera, more than half of respondents said their goals in taking these online courses was to improve their employment prospects; and of the people who said they were taking classes to advance their careers, more than three-quarters said they had, in fact, seen some benefit. The evolution of MOOCs now includes the chance to earn one of the hundreds of verified credentials from course providers. 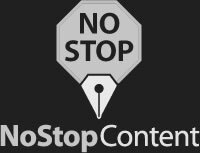 Online course providers generally allow users to sign up and audit a class for free; however, if someone wants to earn a credential, there’s generally a fee involved, and sometimes an extra component to the course, such as a capstone project. Some sites offer what they call professional credentials, and that requires completion of a series of courses built around a theme. One of the advantages of earning verified credentials is having something to “prove” a student completed the course. It serves as a third-party acknowledgment that a student did, in fact, do the work necessary to fulfill the requirements of a course. This matters when students want to put this coursework on a resume or use it in seeking advancement at work. Some MOOC-providers offer credentials that go a step further: edX offers a MicroMasters credential that invites students to apply their earned credential toward an academic degree program, speeding up their progress or perhaps saving them some money. MOOC and online open-access courses focus on deeper knowledge of a topic (think art, opera, history, sociology) as well as instruction and development of practical skill sets (such as accounting principles or web development). Students generally have access to specially designed stand-alone courses developed by well-known universities around the world and offered through a single portal (the MOOC provider, like edX and Coursera) or full undergraduate or graduate academic courses where the material is placed online for student access, such as those offered by MIT’s OCW program. Stand-alone courses may be self-directed or led by an instructor who provides lecture materials, assignments, and video content, and who may facilitate course progress. Academic courses typically include lecture notes in PDF or video, a syllabus with reading assignments, slides, quizzes, and answer keys as they were delivered to on-campus students during an academic term. Academic course materials do not typically offer any access to instructors; these courses are completely self-directed. Look for courses connected to an established school or company. For example, Harvard and Yale offer open online courses, and edX offers courses affiliated with Microsoft and the New York Institute of Finance. On each course page, students can expect to find a course outline, objectives, a start date, course length, a description of prerequisites, time requirements (how many hours can a student expect to spend on the course), and tech requirements. Read the course page carefully. Understand whether courses meet at set times online or are asynchronous, meaning that students can access course materials at any time. Many times, course descriptions include career information that will help learners determine if it’s appropriate for them: What are the goals and objectives of the course? Who is the course intended for? Is the course self-paced or instructor-led? Instructor bios and credentials can also tell prospective students if a course will be a good fit. Determine if the free or audited course will satisfy employment or career needs or if the verified credential path is the way to go. This may depend on whether you want your work to “count” to a current employer, simply build skills to improve work performance and potential advancement, or if you want to use that course to show a prospective employer that you have the skills for the job. Depending on the circumstances, how the MOOC is presented to an employer matters, a lot. There are several ways to include MOOCs and verified credentials (if earned) on a resume. It may be worth exploring how supportive an employer is of the MOOC for career development. Some companies already have relationships with Coursera or other similar sites for the benefit of their employees. LinkedIn allows users to add verified Coursera credentials to their profiles. 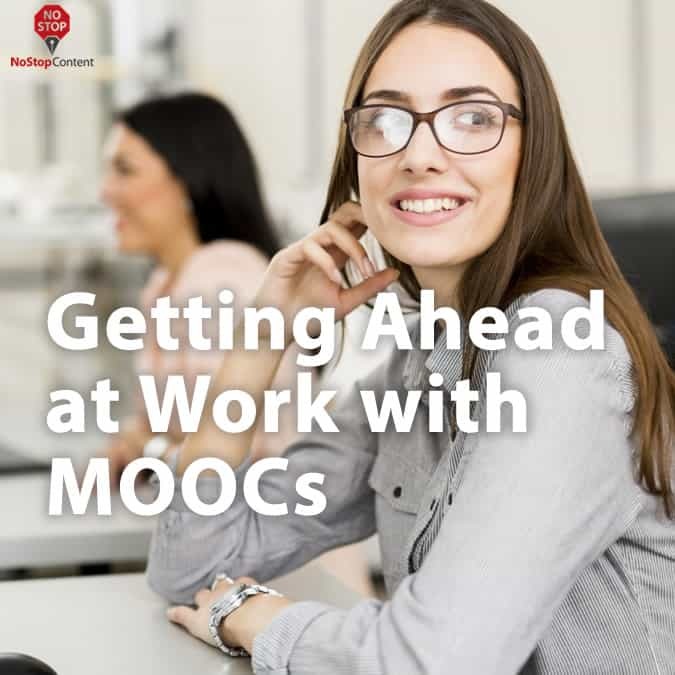 MOOCs have indeed sparked a major change in the field of education, and perhaps the greatest beneficiaries have been working adults seeking career advancement. These courses are available online for free through several portals and course providers, such as well-known universities; students who want to prove completion of a course can earn a verified credential for a fee. Working adults can use the knowledge and skills gained through these learning opportunities to get ahead at work and in their chosen career. Smart Cities Are Getting Smarter Can Medication Assisted Treatments Cure the Opioid Epidemic?